Fate stepped in during our last days in Ogden and connected us with friends who are connected to history in Ogden and area concerning forts and homes. 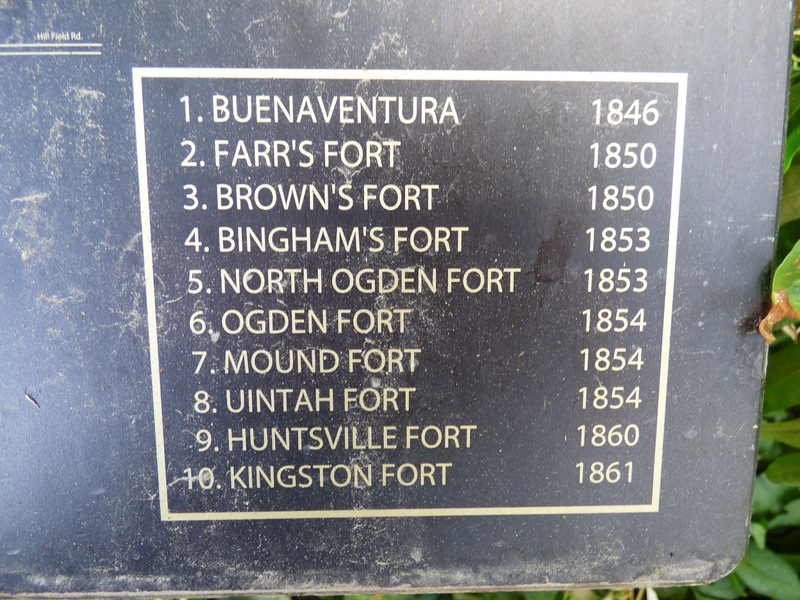 On Sunday we decided to visit the Bingham Fort Marker on 2nd St in Ogden. As John was taking photos of the Fort site and marker, a gentleman walked over and introduced himself and wondered why the interest. 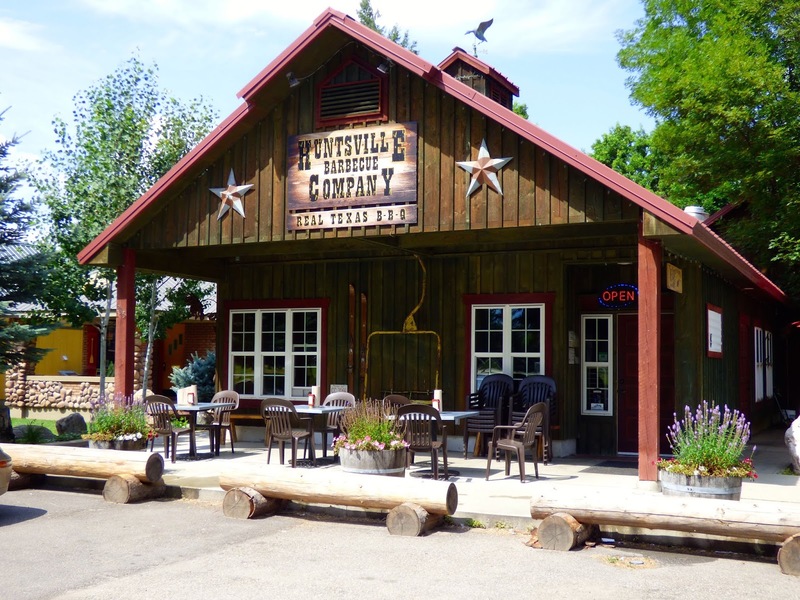 David Montgomery happens to live in a house on the site and as a boy lived in the cabin that was occupied by Bingham. The cabin was later moved to its present home in Farmington at Pioneer Village in Lagoon Water Park.His cousin Anna Keogh and her husband Mike live next door. The Bingham family settled on a farm in 1851.Today it is the second oldest site in Weber County. 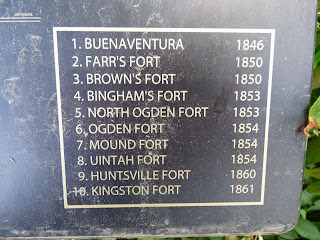 Fort Buenaventura is the oldest. 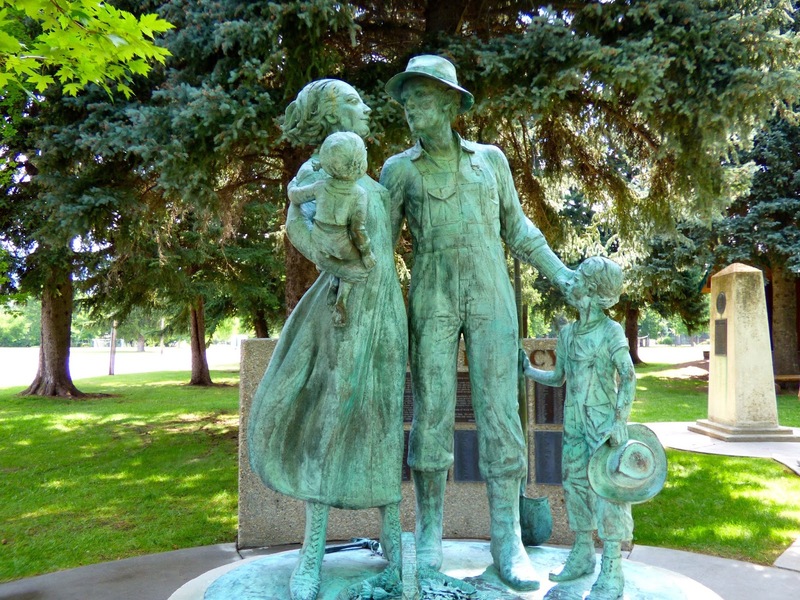 In 1853 due to uneasiness between the settlers and Indians Brigham Young asked the settlers to fort up for safety. Anna and her cousin David still maintain the property as a working farm and it is known as the Bingham/Stone Farm. 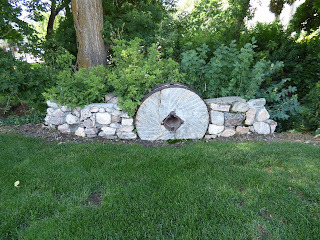 Anna is related to the James Stone Family who settled the farm in 1872 by purchasing 20 acres from Sam Gates. 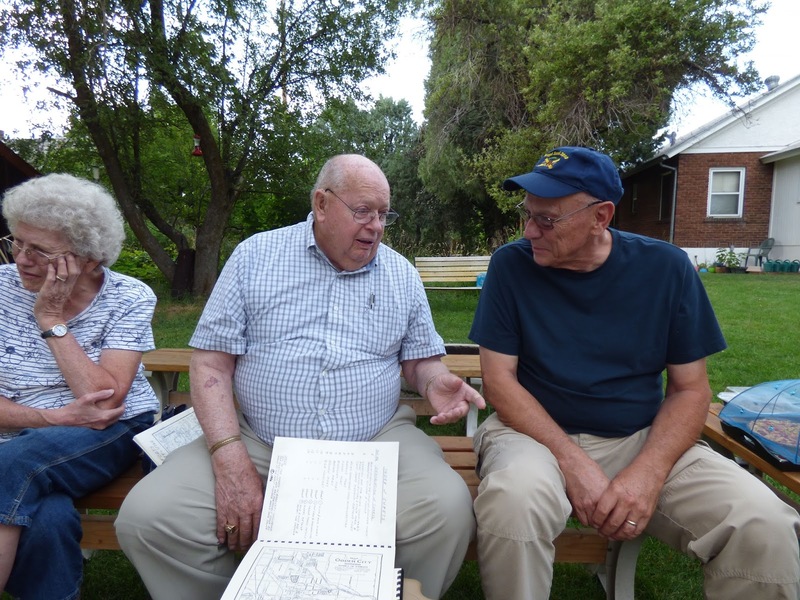 David is the grandson of John Stone, son of James Stone. 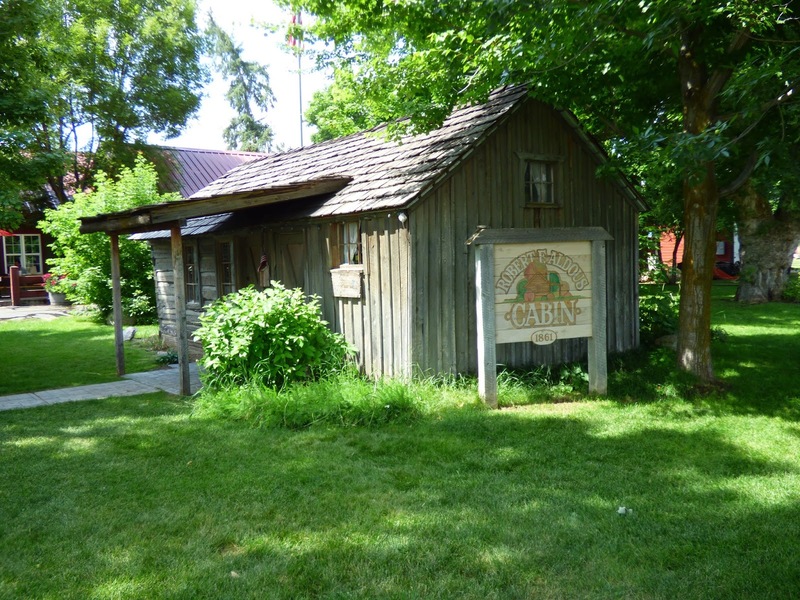 In 1913 the Stone brothers purchased another 90 acres of the Bingham farm. 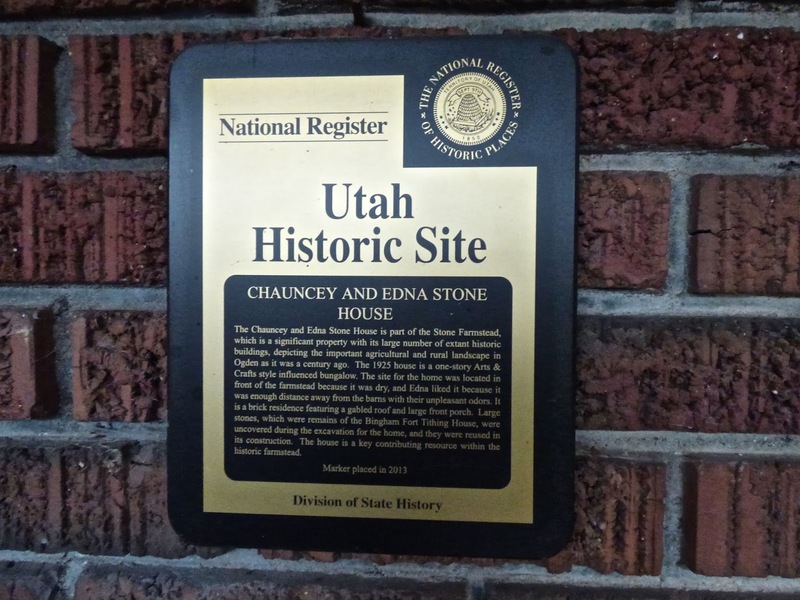 The house in which Anna lives was completed in 1925 by the Chauncey Stone Family in 1925. On Sunday we were invited to Anna and Mike's home to learn of more history and for a tour of the farm and historic houses on 2nd St. Anna has done extensive research on the history of the area and has a wonderful website. 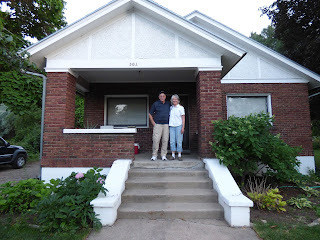 We were invited back on Monday to meet with historian Gordon Q Jones and his wife Merlene. 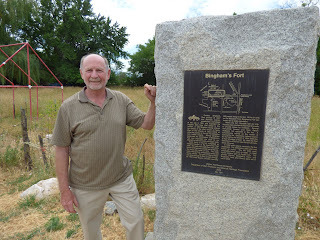 Gordon has published several books on the forts in the area with extensive drawings and facts. We departed with 4 of his books which will prove invaluable to John in his research. Gordon is the great,great grandson of Erastus Bingham who established Fort Bingham. It was such a pleasure to meet these wonderful people who love history. Thank you all for your hospitality. On Tuesday we spent the day driving to different fort locations in the area in order to locate sites and markers. 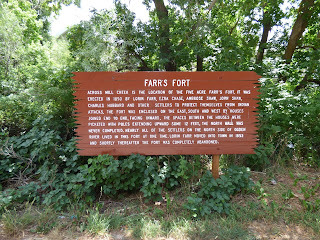 Unfortunately we were only able to find markers for Farr's Fort on Canyon Rd in Ogden. 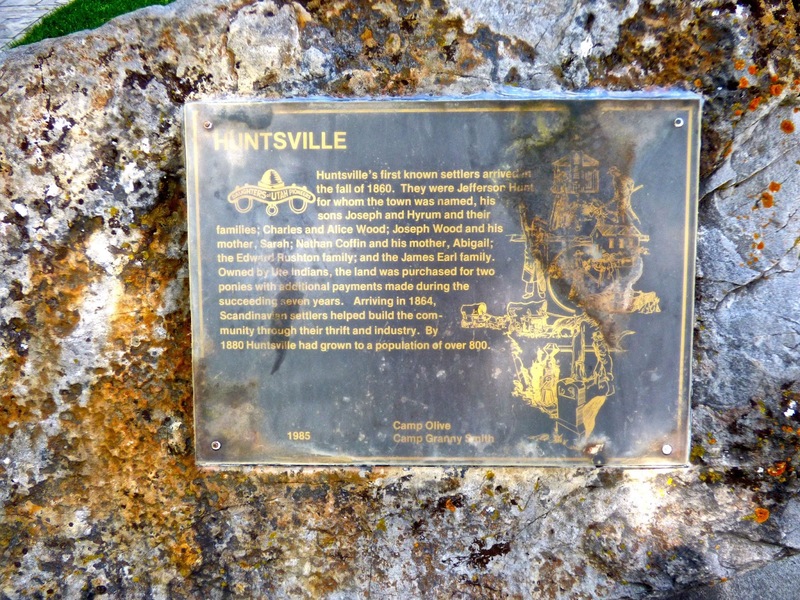 We did drive up to Huntsville, a nice town around 20 miles from Ogden. 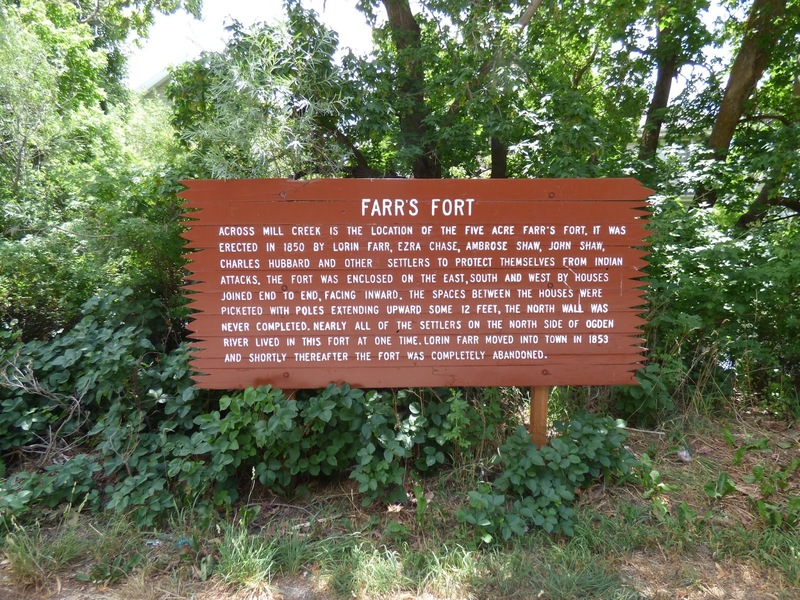 The fort location is on private property and inaccessible. There are no markers or remaining buildings. 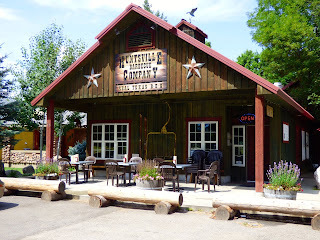 We did have a nice lunch at the Barbecue restaurant. 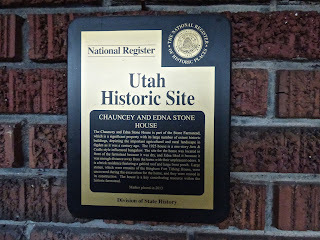 We then drove to sites of the Uintah Fort which is now a housing development and Kingston Fort has a marble marker beside the road. 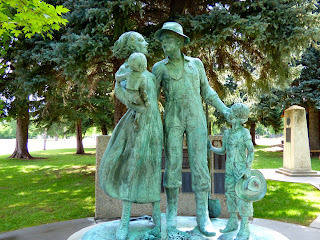 Tomorrow we leave for West Yellowstone for two weeks. Almost back to Oregon on the 25th. What a great chance meeting. 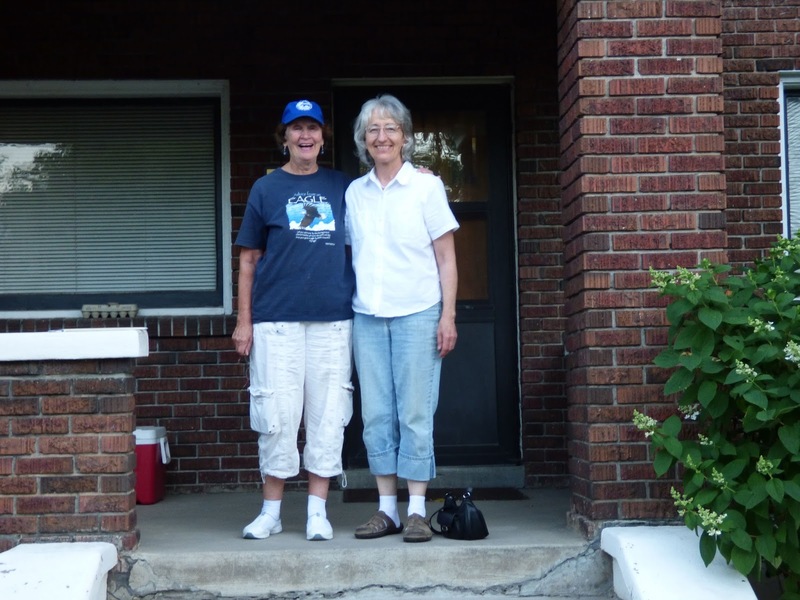 Really love that you were able to visit with all those people and reap the benefit of their knowledge and research. Bet they were thrilled that you and John had such an interest!